Dense packed wall between garage and laundry room. Air sealed attic, including all can lights, top plates, pipe protrusions and insulated scuttle. 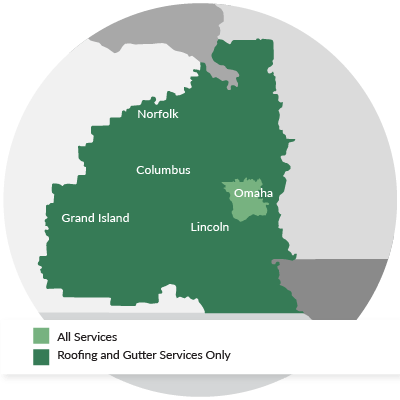 See what other customers from Omaha say about us!